Unless you are one of those weirdos who doesn’t like to learn new languages, you are going to absolutely love Duolingo. 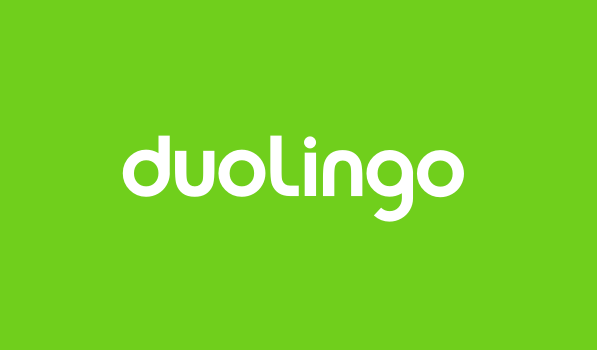 Duolingo is a free interactive language trainer which lets you learn new languages on-the-go. You can choose to learn Spanish, French, German, Portuguese, Italian or English. Duolingo is also Apple’s iPhone app of the year for the year 2013 and it’s the first time this honor has been awarded to an educational app. Duolingo has an elegant flat design and it looks great. The rounded font face used all over the app gives it a professional, yet not so serious look which should appeal to a lot of casual users. Icons used inside the app for indicating stages, shop items, badges etc. are cute, yet made with an elegant color palette which should remind you of games like Letterpress, Dots etc. There is a cute owl mascot inside the game, which appears from time to time as your instructor. When you launch the app, it lets you turn their ‘coach mode’ on, where they let you pick the amount of time you can spend learning everyday. You can set it to 5, 10, 20 or 30 minutes a day. Based on this you are required to reach your target XP set for everyday. Every languages starts with stages named Basics 1, Phrases, Basics 2 and moves on to categories like food, animals, clothing etc. After this follows more serious categories like occupation, business, household and grammar related categories like conjunctions, adjectives etc. There are also tests which the users are expected to take after every few lessons. Duolingo claims that their method of learning language is even more effective than university language courses! One of the major reasons behind Duolingo’s success is how well they have gamified the learning process — it actually gets addictive. Once you connect with your Facebook account, you can add your friends to your leaderboard, which is always displayed on the main screen’s left side bar when you are on an iPad. There is also an XP system which keeps increasing each time you take a lesson, or even when you repeat one. While going through lessons you also have a fixed number of hearts which you lose everytime you make a mistake. You can earn ‘lingots’ for every achievement you unlock using which you can purchase attires for your mascot or refill hearts lost during lessons. The app also notifies you everyday with reminders for practicing, when someone befriends you or when a friend overtakes your score. Thankfully, these settings can be controlled in the settings screen. The lessons train you not only in learning the new language, but also to type them, translate them back and forth and even has a mode where it has speech detection through the microphone. Duolingo is available as a Universal app on the App Store and is absolutely Free with no hidden charges or ads. What are you even waiting for? Download and start learning a new language now!